When it comes to our services you can count on EF Electronics to take care of your every need and guarantee you receive your order in no time at all. We’re here to see to it that you purchase only the best quality products in the market and will make sure to give you the support and advice you need regarding our goods. Let us know how we can assist you today. 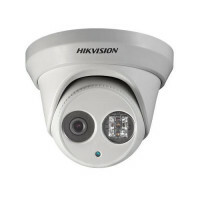 ** Dont be fooled by cheap systems online, our CCTV range has been sourced by the best suppliers and we guarantee the highest quality. 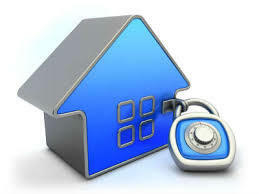 Trust your security needs to a licenced professional with 20 years experiance not a handy man. 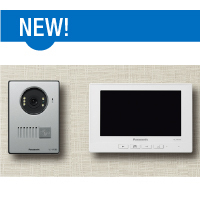 The SmartLiving control panel series covers a vast range of applications. The SmartLiving series: one philosophy embracing all solutions. The SmartLiving Alarm kit comes with 4 Line LCD Keypad (nCode Keypad) in a secure metal enclosure. 2x Passive infered Detectors, External siren and Strobe, and GPO next to the Main Panel. All fully installed ready to go. Extra sensors, Pet sensors, Remote controls, Smart phone access to mention a few. Add up to 3 additional 7-inch monitors. Easy-to-see clear picture from the 7-inch wide colour LCD. Record up to 50 visitors.